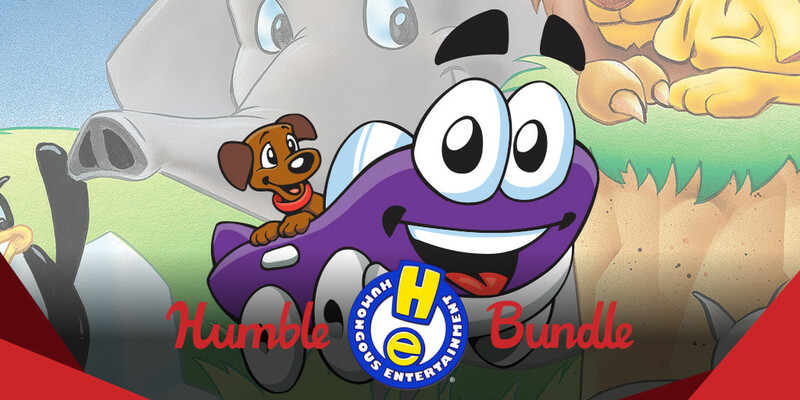 The Humble Humongous Entertainment Bundle just went live and honestly it's a fantastic deal if you have children with quite a few games included. Not quite the bundle I was expecting, although I'm sure there's plenty of people who will enjoy it. 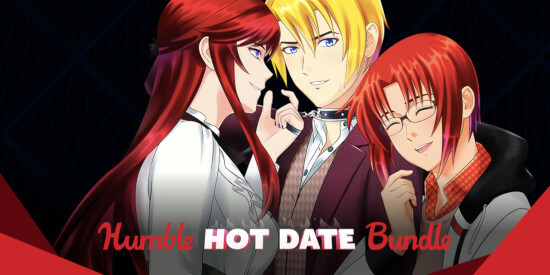 The Humble Hot Date Bundle has arrived! 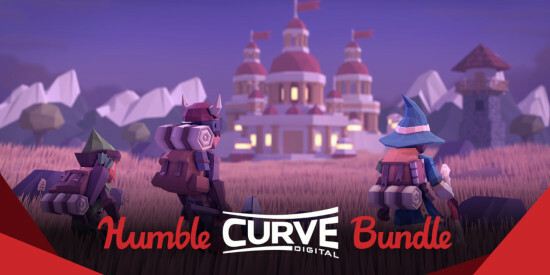 Now that the dust has settled on the Google Stadia news, here's something entirely different: The Humble Curve Digital Bundle. Humble seem to be on a roll lately, first the Humble Indie Bundle 20 which is still going and now the Humble Strategy Bundle 2019. 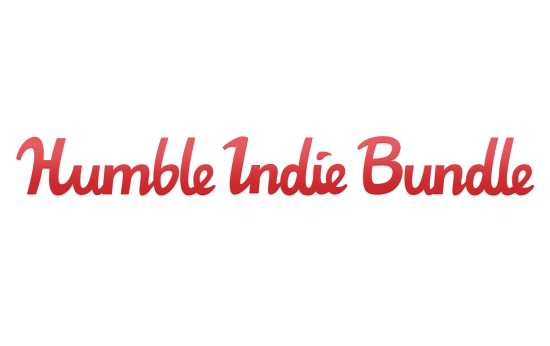 The Humble Indie Bundle 20 is now officially live! Wow, ask and you shall receive? I only sent Humble a message in the last few weeks asking about a new Humble Indie Bundle and they delivered! The Humble Indie Bundle 20 is officially live. Ah yes, another weekend is about to crash into our lives and so you're looking for a new game to sink some hours into. Let's have a look at what's available. It's almost midweek, time to refresh that gaming collection of yours with The Humble Great GameMaker Games Bundle that has some Linux games available. Humble Monthly, the curated selection of games put out each month from Humble Bundle is out again with early unlock games. This month we have Cultist Simulator and more! Didn't expect this! The Humble Caffeine Bundle is officially out today and it has multiple great Linux games included. Another week and another new bundle has appeared! The Humble Double Fine Presents Bundle is up for two weeks and there's some pretty good games going. For those of you who don't have a hard stance on being native-only, check out the latest Humble Monthly which has Yakuza 0. 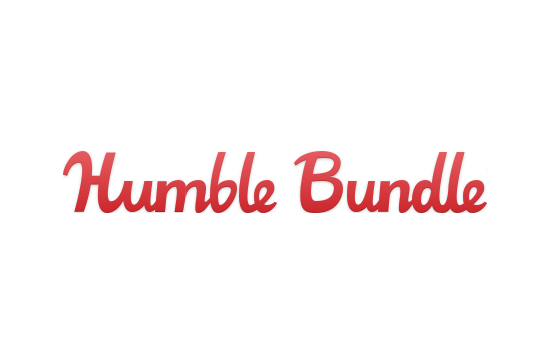 Humble have teamed up with developer and publisher Team17 for another bundle full of goodies, there's some Linux games included too. The Humble Jumbo Bundle 12 is another bundled rammed full of good games, some of which have a native Linux version. For those of you after some fresh games, The Humble Dystopian Bundle is out and it includes a couple good Linux titles. 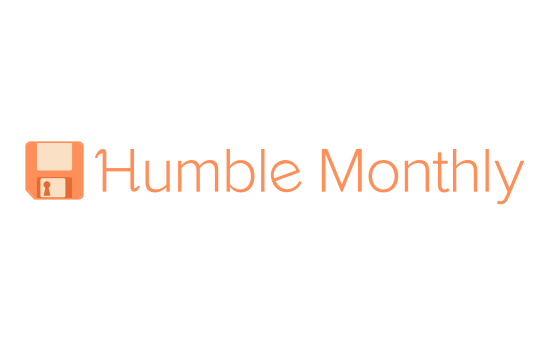 Another month has begun and so Humble have put out another Humble Monthly with a great Linux game plus one that works in Steam Play.